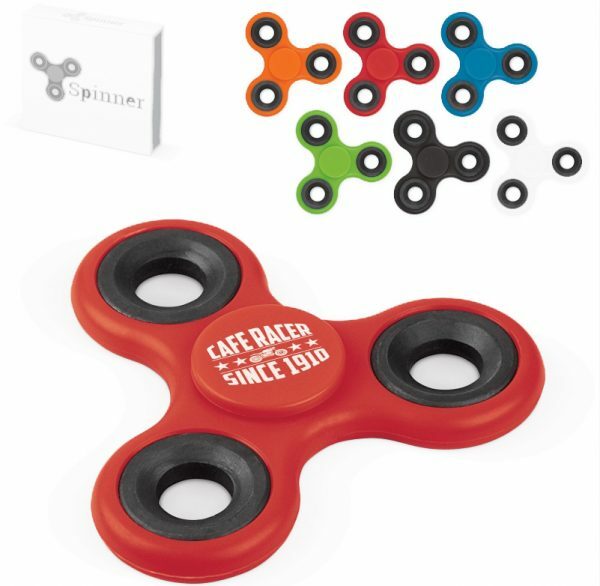 The Fidget Spinner is a fun gadget that spins away all your stress. It has the same principle as a stress ball and keeps your hands busy. It rotates in several ways and spins for minutes because of the the high-quality bearings.